Hi! 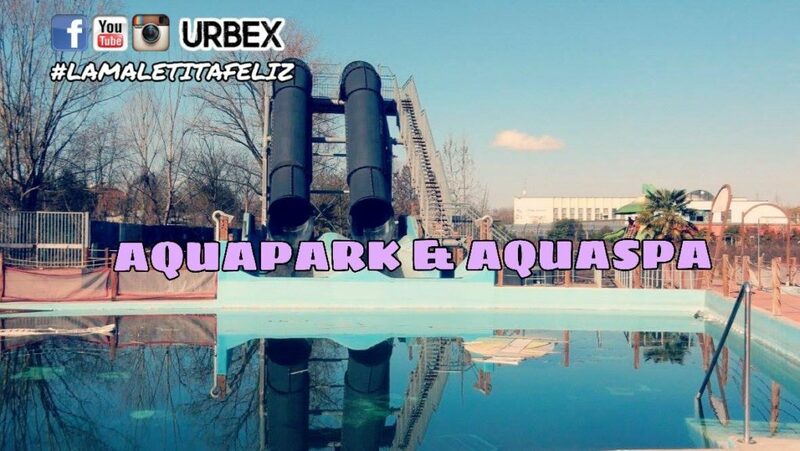 In this exploration of port in an abandoned Aquapark & Aquaspa at the gates of Milan, where the singer trap Young Signorino has shot the video clip of the song Vestito Nudo. This water park and wellness center, inaugurated in 2005, was completely abandoned in 2014. It is a real urban waste because the structure is recent and is definitely recoverable. If you do a short search on the Internet the reviews are still available on Tripadvisor: first they gave good reviews, while the last ones said that the staff was surly and the structures had some defects. In any case, it seems that the structure has been abandoned from one day to the next: even the gym still has almost all the working tools and the steps are positioned as if you were to start an aerobics class soon. Laguna Baby: was the area for children aged 2 to 10 years. Within the aquaspa there were swimming pools, sauna and massage rooms, as well as gyms. 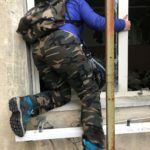 The access is quite simple and you do not need to step over, just be careful not to get noticed by neighbors.